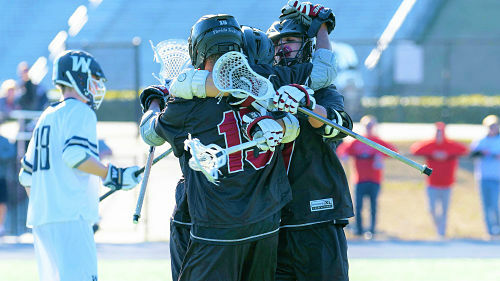 HARTSVILLE, S.C. – The Florida Tech men’s lacrosse team opened the 2019 season Sunday by defeating Coker College, 10-7, on the road. The Cobras fired in two more goals, including one on the man-up, and trimmed their deficit to 10-7 with just 2:35 to go in the fourth quarter. But it was too little too late for Coker as Ryan Landwon the ensuing face-off for Tech and from there the Panthers ran out the remaining time left on the way to their first win of the season.